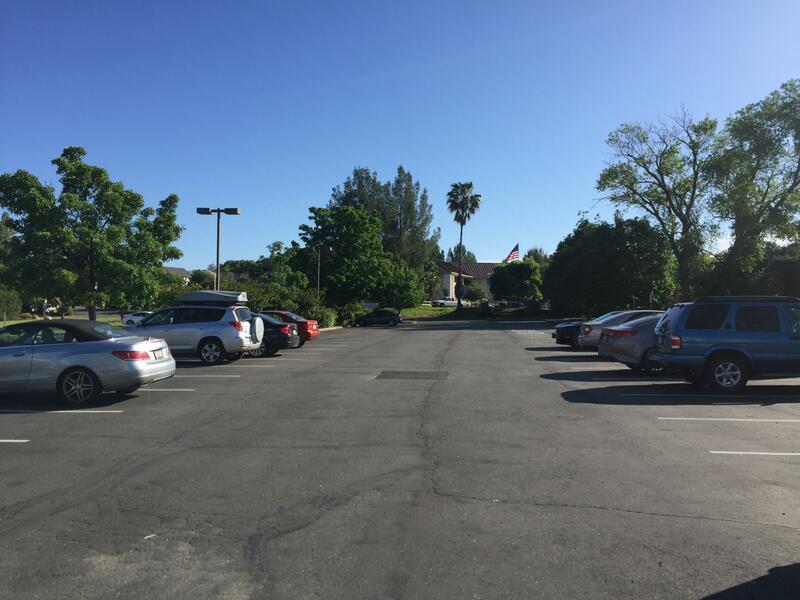 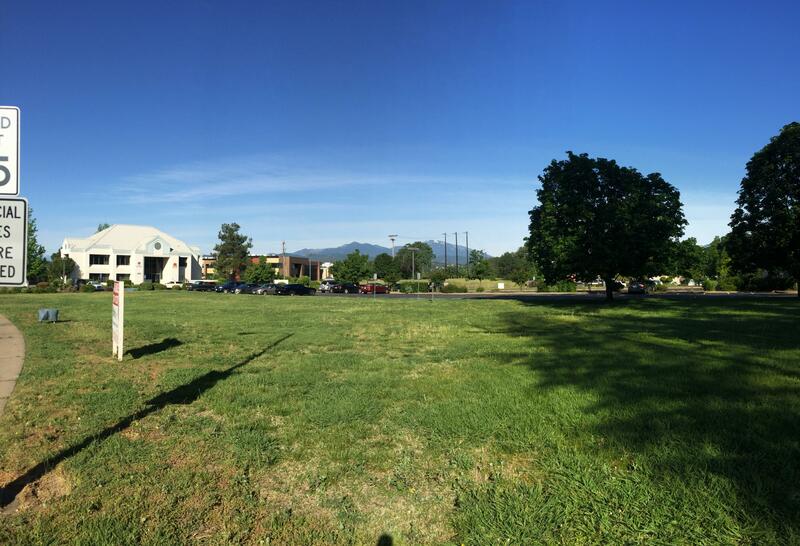 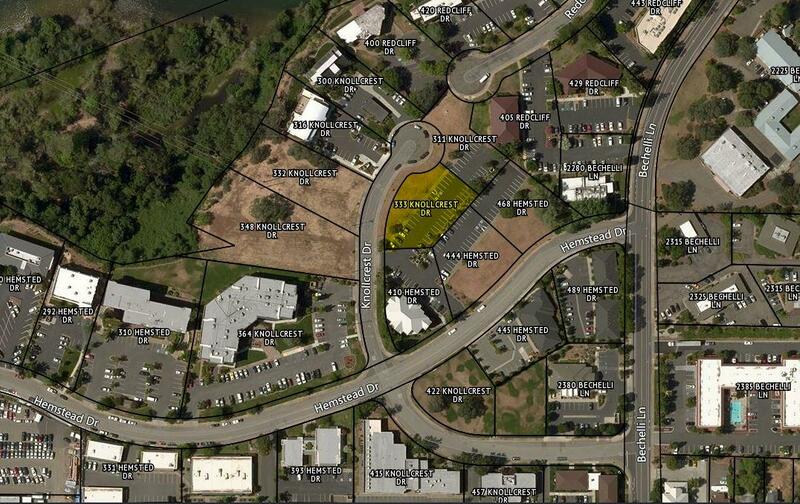 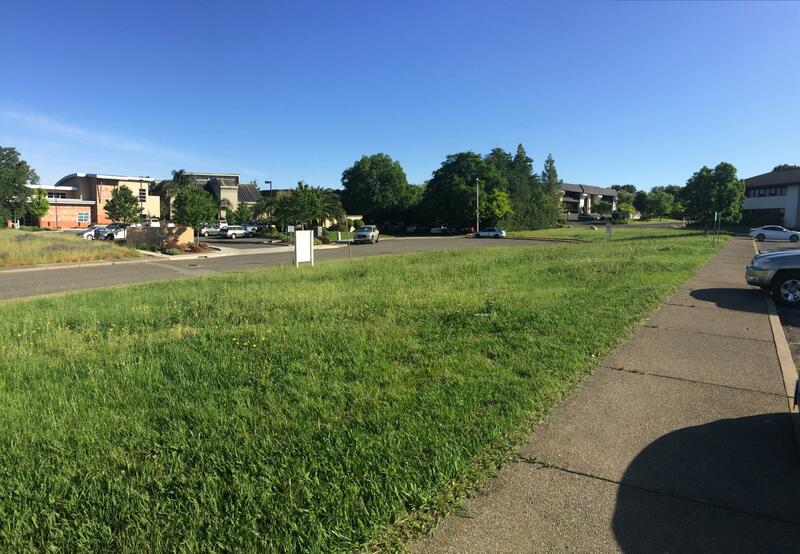 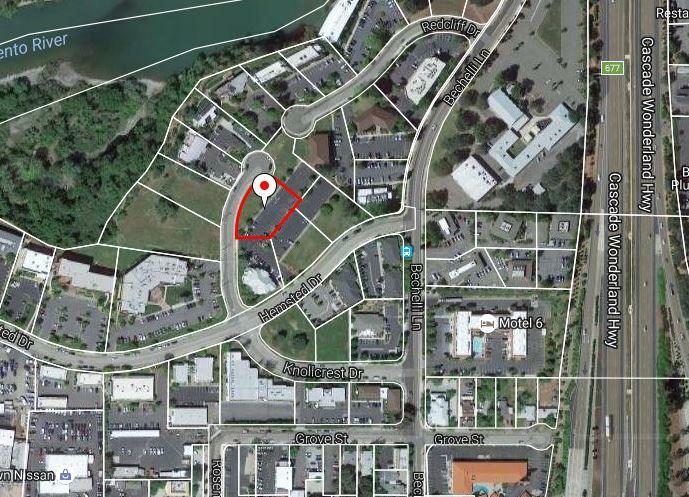 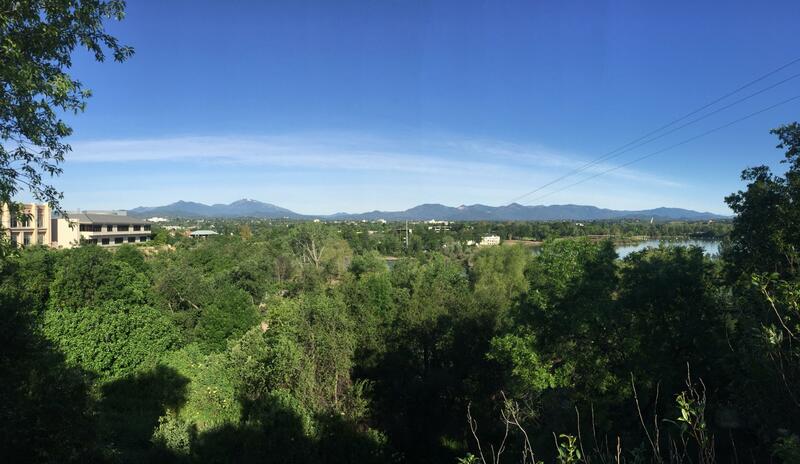 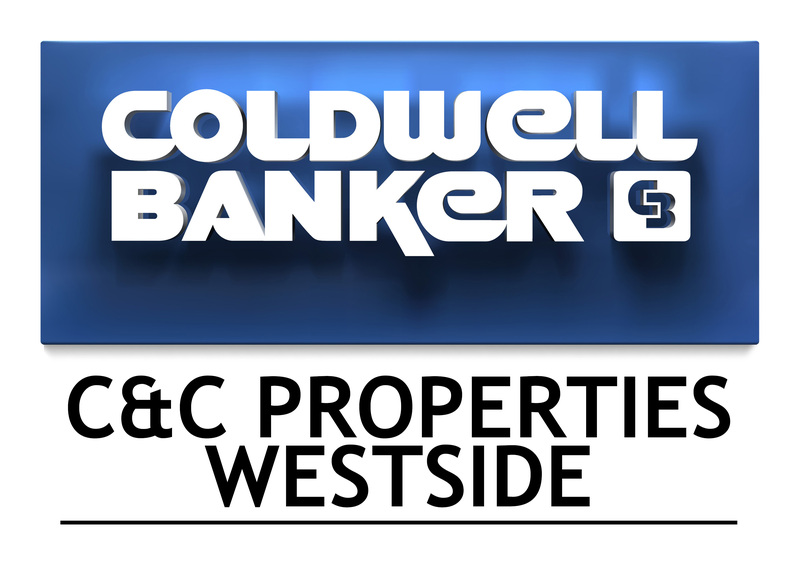 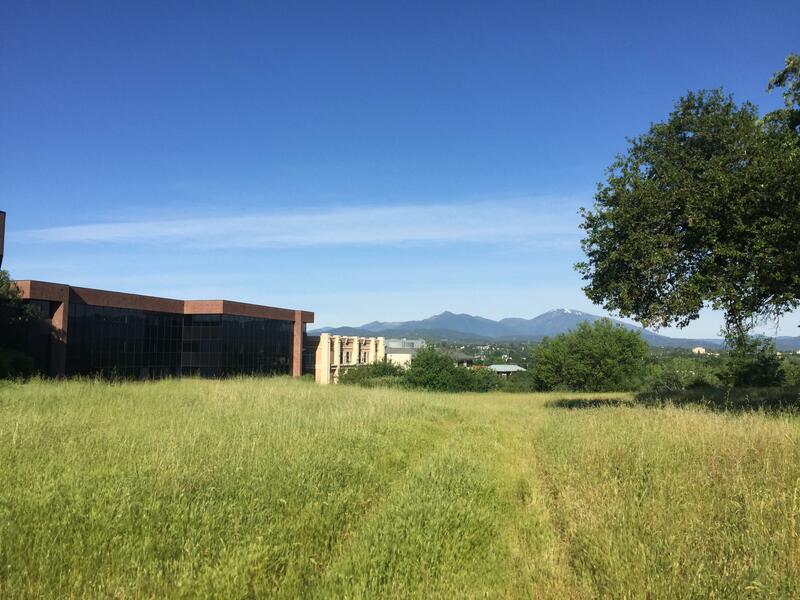 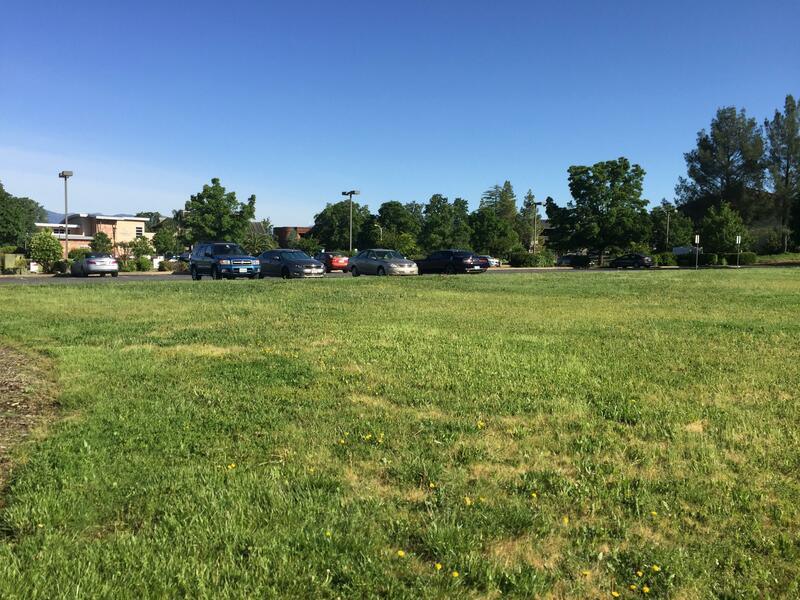 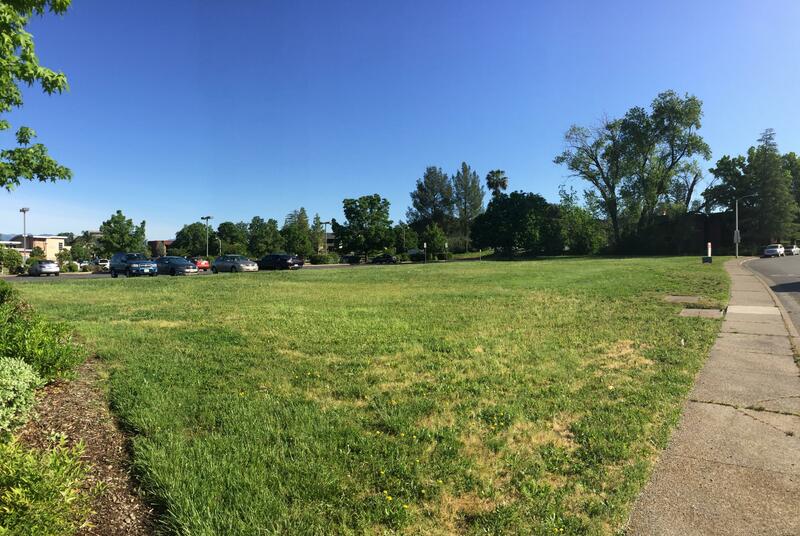 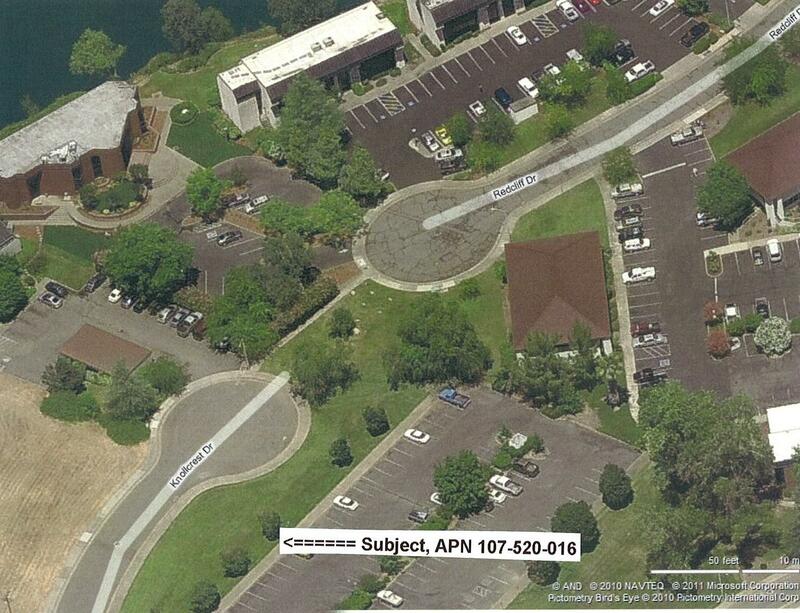 Centrally located commercial parcel in Redding's premier business park. 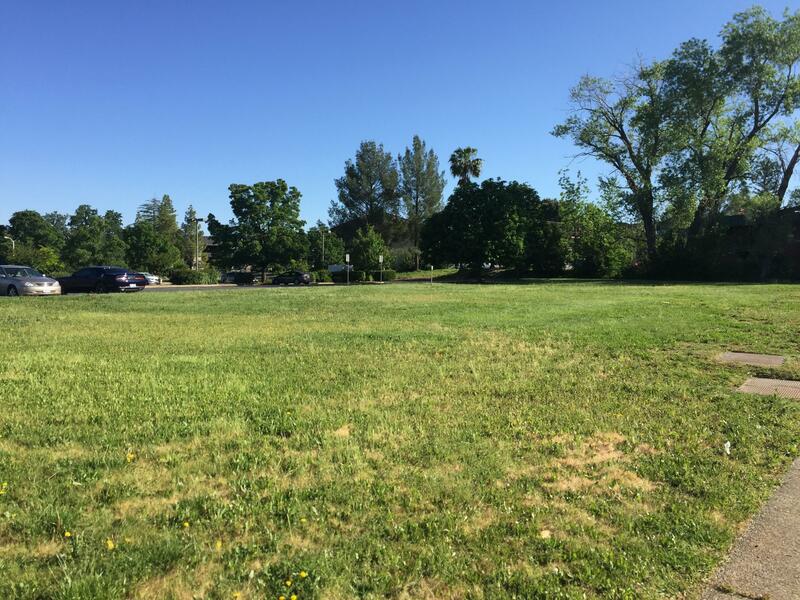 Multiple sizes to choose from by assembling the available parcels. 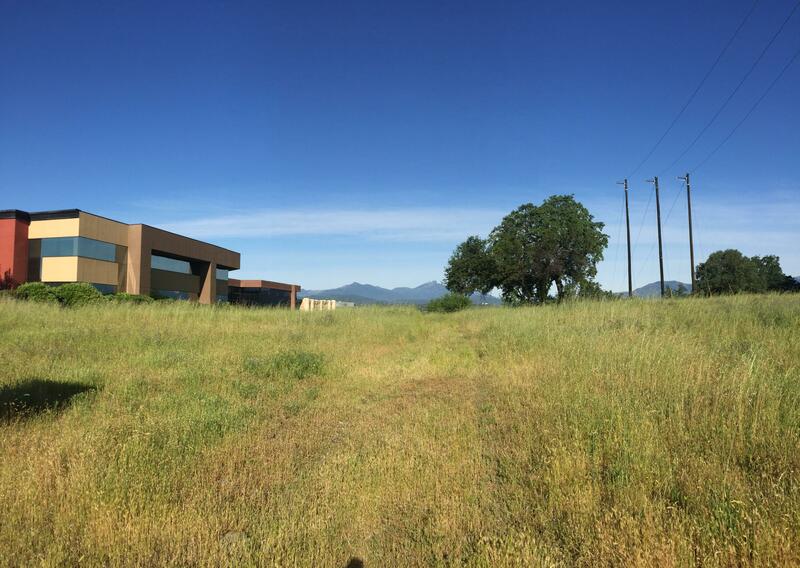 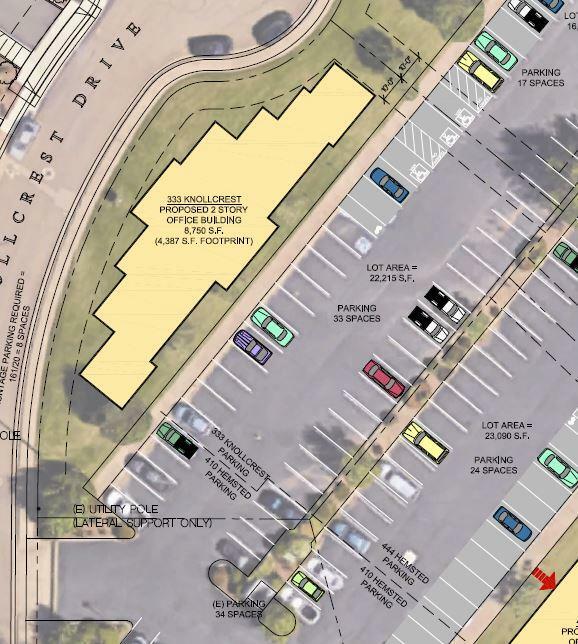 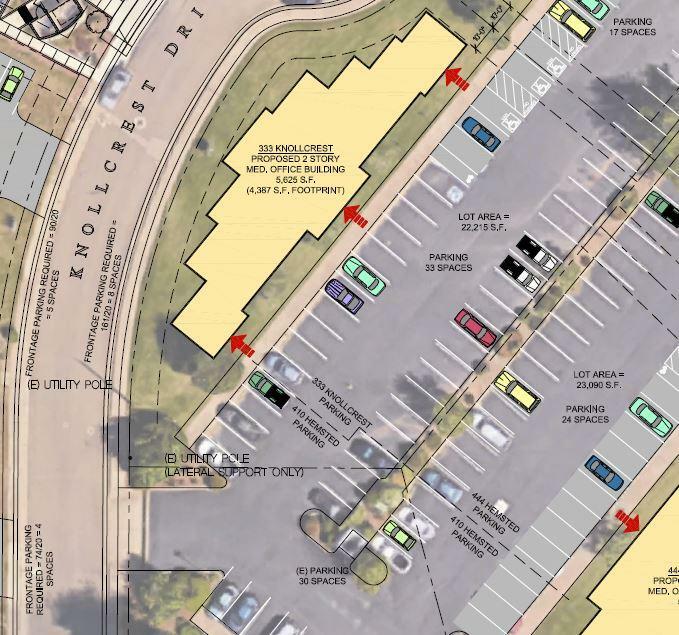 Preliminary site plans/renderings have been completed by Nichols Melburg Rossetto.